Health officials are alerting pet owners and veterinarians that certain flea and tick treatments might put dogs and cats at an increased risk of neurologic issues, including seizures. The U.S. Food and Drug Administration says the drugs are in the isoxazoline class and include Bravecto, Credelio, Nexgard and Simparica. These products are approved for the treatment and prevention of flea and tick infestations. While these treatments are considered to be generally safe and effective for use in cats and dogs, the FDA recommends pet owners consult with their veterinarian to review their pets' medical histories and determine whether a product in the isoxazoline class is appropriate for their animal. The affected products have been associated with neurologic adverse reactions, including muscle tremors, ataxia (the loss of full control of bodily movements), and seizures in some dogs and cats, the FDA reports. 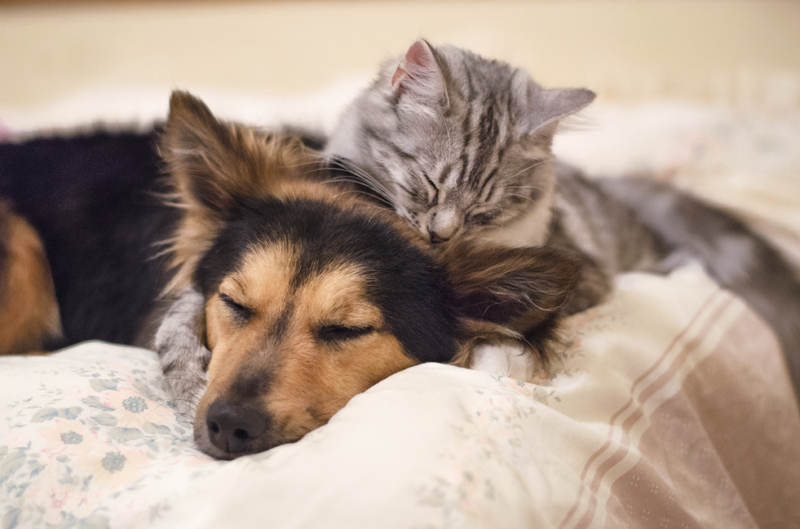 While most dogs and cats don't experience neurologic problems related to the treatments, seizures can occur in those even without a prior history. The FDA says it is working with manufacturers of isoxazoline products to include new label information to highlight the risk of neurologic events. If your dog or cat experiences any health problems while using an isoxazoline treatment, talk to your veterinarian. The FDA also encourages pet owners and veterinarians to report any adverse reactions to the agency directly.